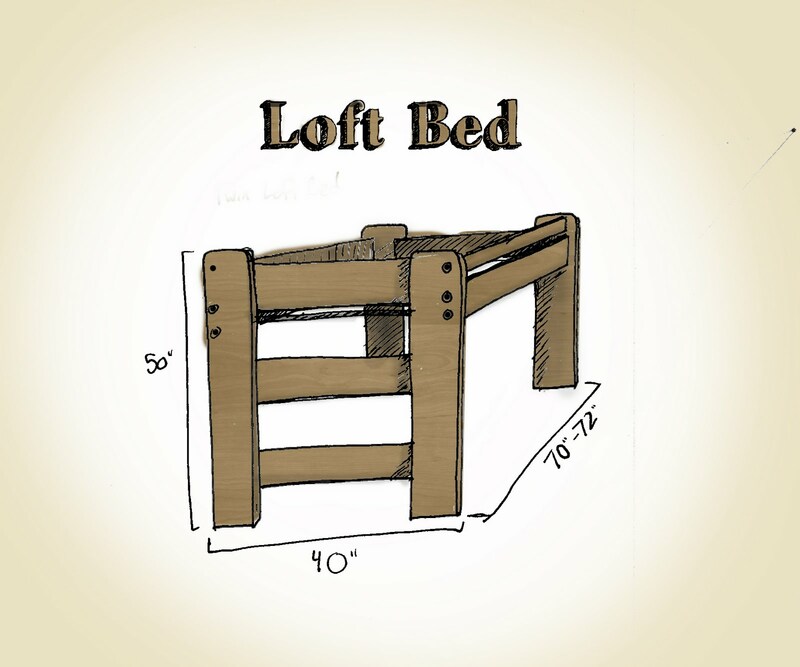 I didn't have a camera nearby so I decided to draw the furniture I was getting rid of. They also look better in illustrated form than in real life. 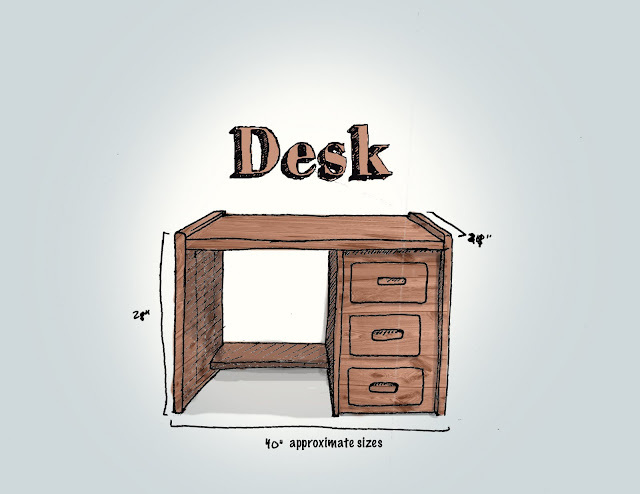 Drawing of my desk I did on my desk or on my desk of my desk? 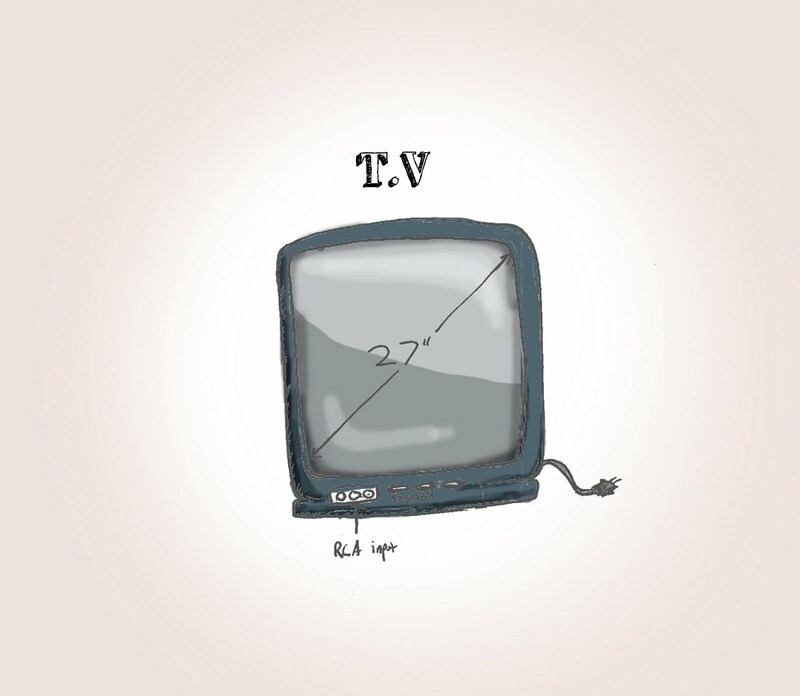 Sketch of my TV colored in with photoshop.